Clubhouse has built a project management platform that helps software engineering teams work through the stages of planning, building, and deploying their products. We’re intimately familiar with Clubhouse at FullStory — because we’re Clubhouse customers. Camille Acey, VP of Customer Success and Pavla Mikula, Customer Success Lead shared with us how FullStory session replay is used to diagnose bugs quickly and solve issues around design. Show, don’t tell with FullStory. There’s a writing technique known as “Show, don’t tell” that’s employed by authors ranging from Ernest Hemingway to Chuck Palahniuk. The concept is simple: rather than describe to a reader what a particular experience causes one to think or feel, let the reader experience the situation through their senses and through action — the readers will automatically fill in the intangible blanks. Showing can elicit a more powerful response in the reader than the writer can achieve through merely telling (or narrating) a character’s thoughts and feelings. The concept of showing over telling is what makes visualizations so powerful. As humans we are often guilty of struggling to communicate problems verbally, especially when we are confused or frustrated. If a picture is worth a thousand words then a moving picture must be worth a million, and being able to see just what our users are looking at (and having trouble with!) helps us get to the root of the problem and more quickly come up with a solution. 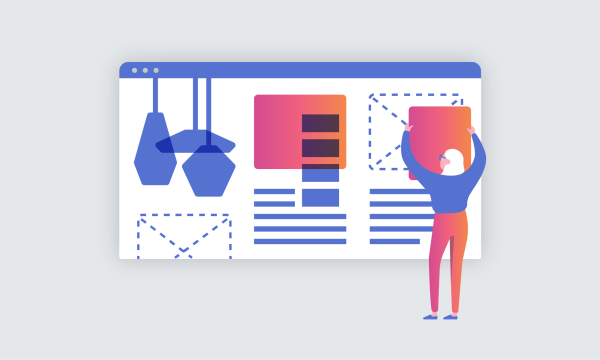 Rather than using words to explain some customer’s experience to a co-worker, product manager, or engineer, FullStory enables the Clubhouse team to see what is happening with their own eyes. FullStory helps Clubhouse observe the unexpected. We recently launched two new reporting features around Burndown Charts and Cumulative Flow Diagrams, which are visual representations of work completed over time. Customers often have questions about how new features [like these] work and FullStory has been a huge time-saver in regards to solving issues around things not looking right in graphs or charts. I’ve been able to immediately see if something in our UI is producing an unexpected behavior (like a filter being turned on) and using FullStory to diagnose bugs in this context has been a game changer — no screenshots required! We’re happy to move away from the useful-but-overly-flat screenshot! Thanks to FullStory automatically recording user sessions, Clubhouse has an instantly available treasure trove of “session screenshots” to help teams understand and diagnose behaviors on demand. Press play for immediate understanding. Session replay with FullStory search saves time. Session replay delivers a more immediate and higher-quality understanding that saves teams (precious) time in iterating and improving their product. 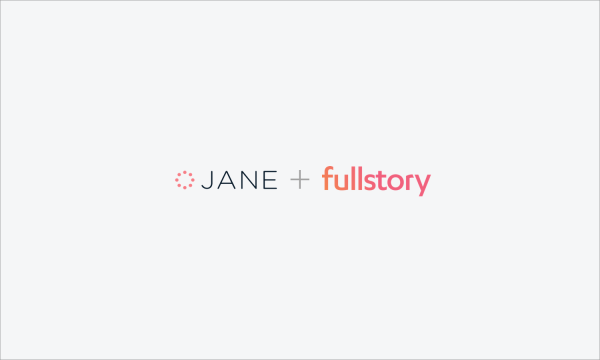 Combined with FullStory’s ability to search all user behaviors — and pull up any session replay on-demand — you have a rapid-fire engine for solving customer and product problems that touch any aspect of your site (i.e. product, design, marketing, whatever). It’s no wonder that Clubhouse co-founder Andrew Childs has said there were bugs that the Clubhouse team had been trying to reproduce for months that they were able to see and debug within minutes once using FullStory. So what’s the value in the time your team saves by showing rather than telling? Time saved means better products, faster. Expressed in terms of product development, when engineers lose time to reproducing bugs it is incredibly expensive. Saving that time not only means more time spent making the product better, it also means more motivated engineers. Features and product improvements get built sooner and refined faster. In terms of customer success, getting that much-needed empathy from users is flat-out easier — less exasperation on the part of both customer and customer success agent. The time saved equates to more efficient customer success organizations (Saving the business money) and happier customers. Happier customers don’t churn as often, increasing lifetime value. We’re happy FullStory is helping Clubhouse save time so they can get back to improving their product even more. Thank you, Camille and Pavla!